Likely a benchmark vehicle used by a rival car maker. Indian Autos Blog reader, Mr. Pramod Mhaskar, snapped this picture of the Toyota Rush compact SUV testing near Kolhapur, Maharashtra. However, we wouldn't get our hopes up for an immediate launch as the Rush, at least the current generation, is not India bound. The Rush was not developed for a diesel engine. The Rush is sold in markets like Indonesia where it's available with a 1.5-liter petrol engine capable of 107.5 bhp and 141.2 Nm of torque, with gearbox options including a 5-speed manual or a 4-speed automatic. And this is the main reason why Toyota Kirloskar Motor (TKM) can't launch the Rush in India: The Rush wasn't developed keeping a diesel engine in mind. Company sources told Indian Autos Blog that re-engineering the Rush with a diesel engine, a key market requirement for India, would incur significant R&D costs, and its just not worth it at this point of time as the car is already nearing the end of its lifecycle (the current Daihatsu Terios/Toyota Rush was introduced back in 2006). 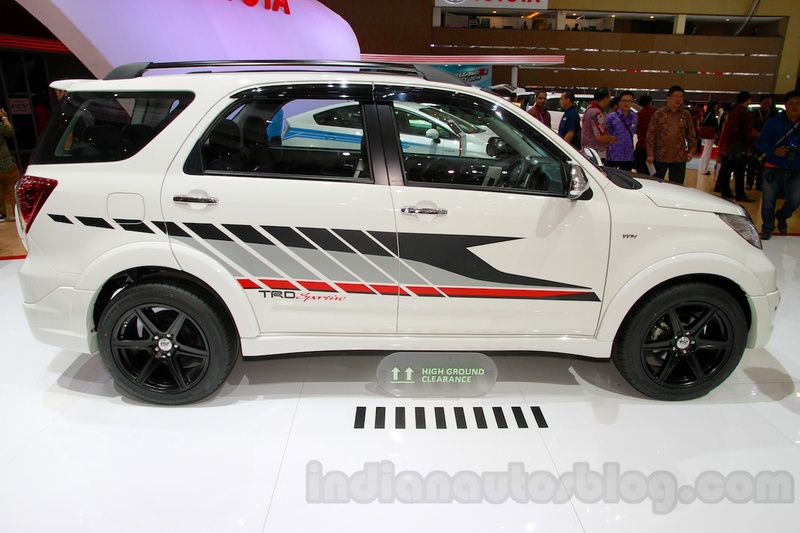 The Rush would be a key rival to the Renault Duster and Mahindra Scorpio. As a result, Toyota could develop the next generation of the Rush keeping markets like India in mind. But the current generation seen in this spyshot is ruled out. So why is it testing in India? Our guess is that this Rush is being tested as part of a benchmarking process by a rival car maker. 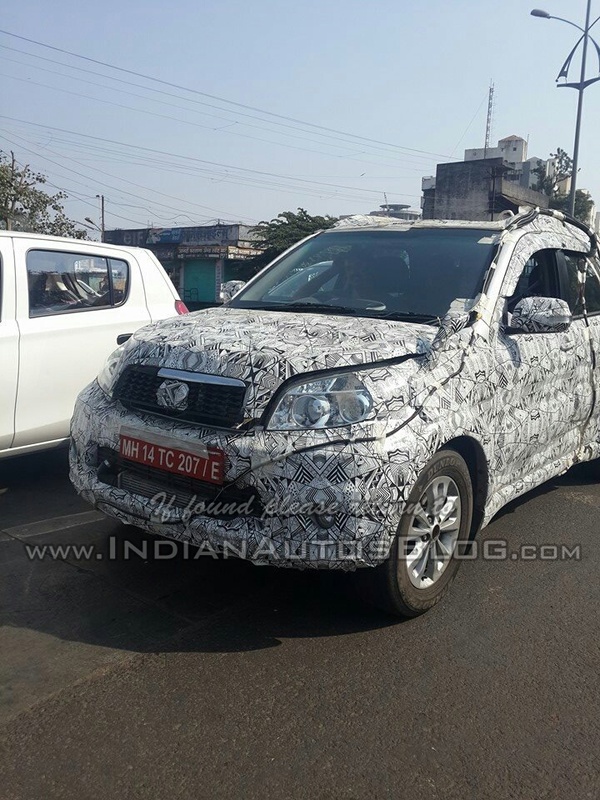 Based on the registration plate (MH 14), our best guess is that its being used by Tata Motors for benchmark purposes of the upcoming Nexon compact SUV.